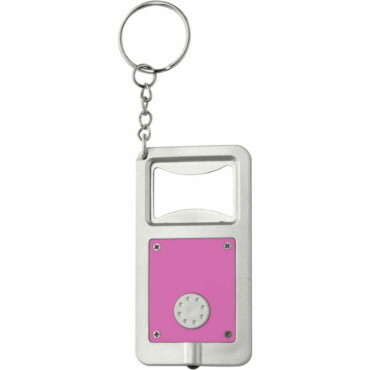 The personalised keyrings have always been one of the classic articles and a promotional item to give to customers. 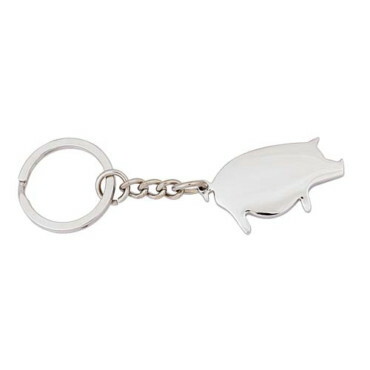 Not in vain, it is a afordable corporate gift, useful and has a high brand visibility to be present in the daily lives of customers. 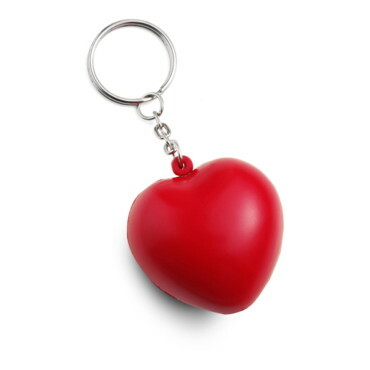 The personalized keyrings that we can find today can be of various types, materials, colors and finishes. 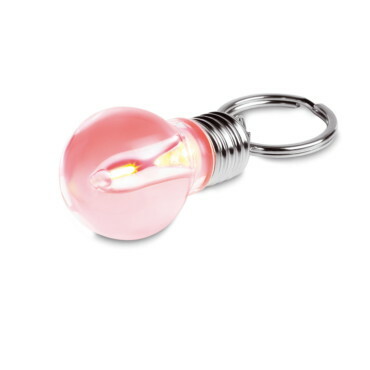 There are lantern key rings, coin key rings, plastic key rings, personalized floating keyrings, metallic key rings, in the shape of a coin purse, multipurpose, etc. 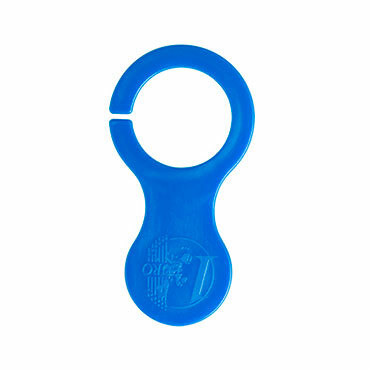 The truth is that the variety is more than interesting and can depend perfectly on the scope of action of each company so that the key ring fits with the type of customer you want to offer the item or the company you represent. 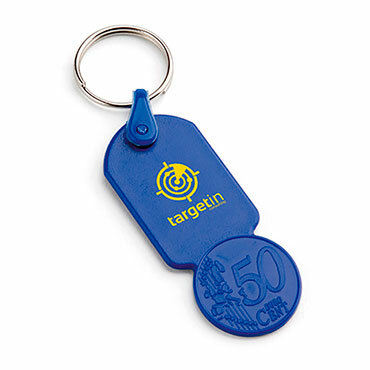 By inserting the company logo or any other message on personalized promotional keyrings, effective advertising is obtained through an economic gift that has always been synonymous with success. 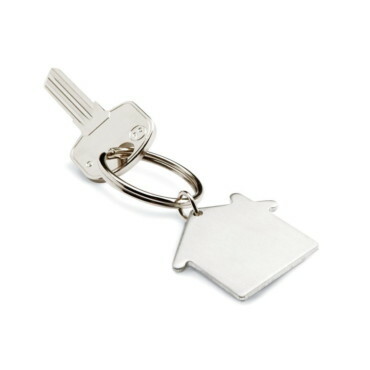 A small detail that everyone likes and finds practical. 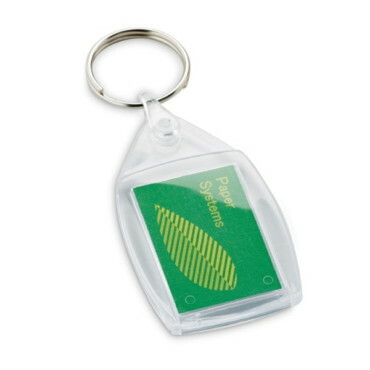 A promotional keyring is an object that we can use in a personal way in everyday life. 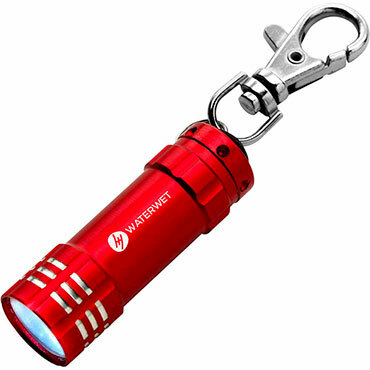 It is for this reason that the logo, name or information that appear on it will be visible at all times. 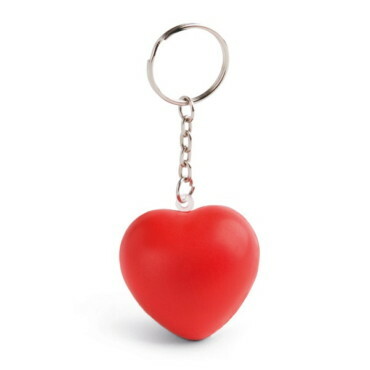 In fact, it is the objective that companies look for when promoting a brand or an image. 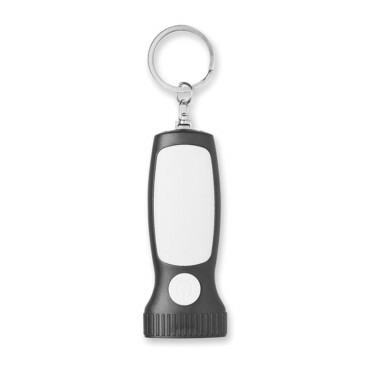 An advertising campaign that, moreover, is carried out with very little money. 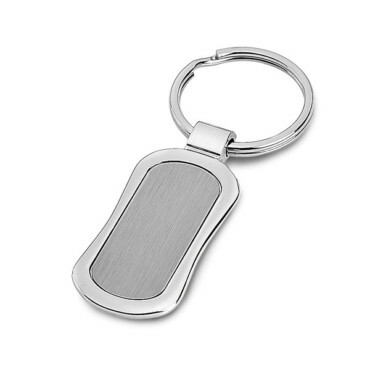 Key rings are among the most in-demand afordable corporate gifts. 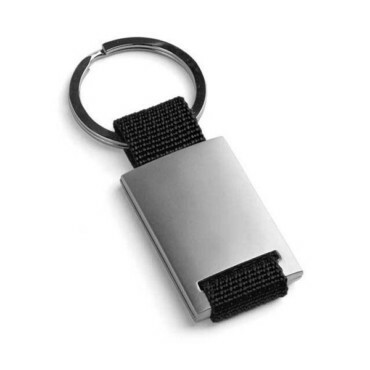 A quality-price ratio more than interesting, since the keychain can be an object that has a long useful life compared to its price. 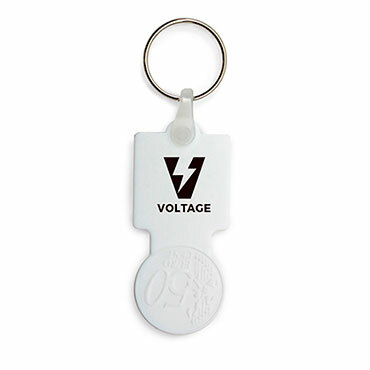 On the other hand, in today's market there is a great variety of personalized promotional key rings, so they can be easily adapted to what we want to advertise. 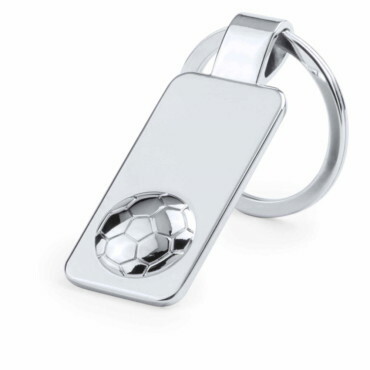 Any image, brand or business that you want to promote has a place in this merchandising article. 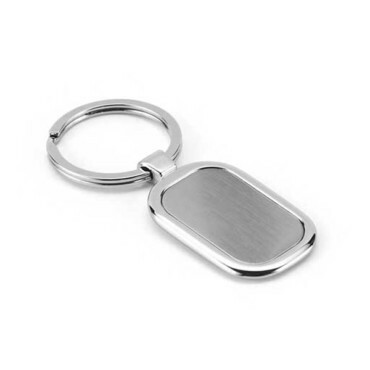 It is necessary to emphasize, at the same time, the possibility that these personalized key rings not only serve as accessories, but also that they can have a function. 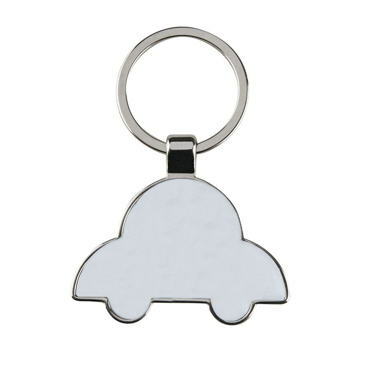 In this sense, there are lantern key rings, floating key rings, coin purse key rings, etc. 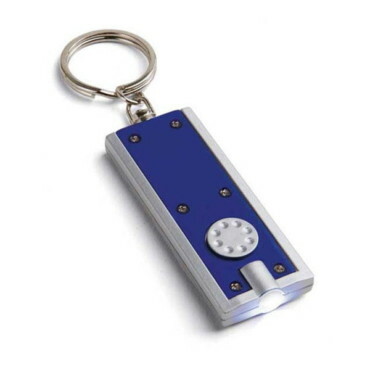 An article that the customer will appreciate both for the detail and for its practical character. 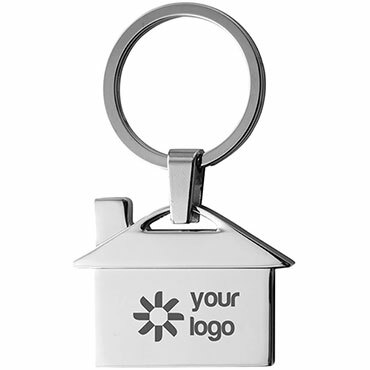 Promotional keyrings have always been very popular in sectors such as construction or banking. 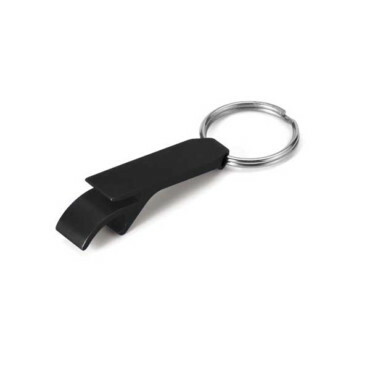 However, nowadays almost all companies use this product as a corporate gift to give away to their customers and employees. 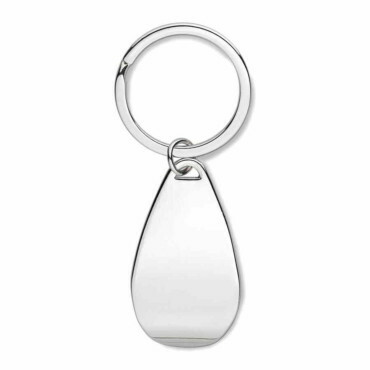 And it is that the keyrings are all a classic to have a useful and practical detail with which to promote a brand. 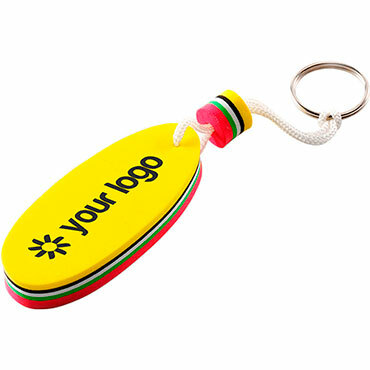 A branded keyring is, therefore, one of the best promotional product that can be offered. 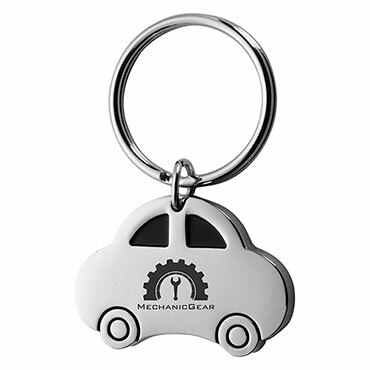 Not only because it is an economic, practical and durable item, but also because it is part of the daily life of our customers. 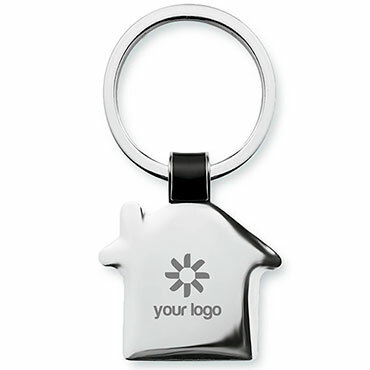 This means that they have a great impact and a reach interesting enough to successfully promote the image of our brand.